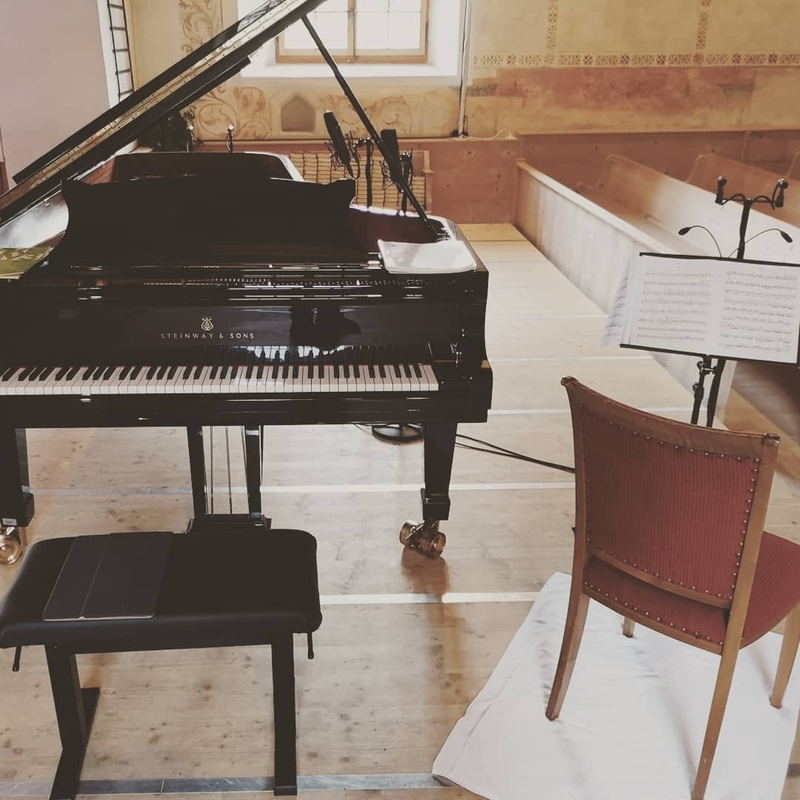 2006. first experiences as assistant at the Zürich Opera, Cosi fan tutte – musical assistant. 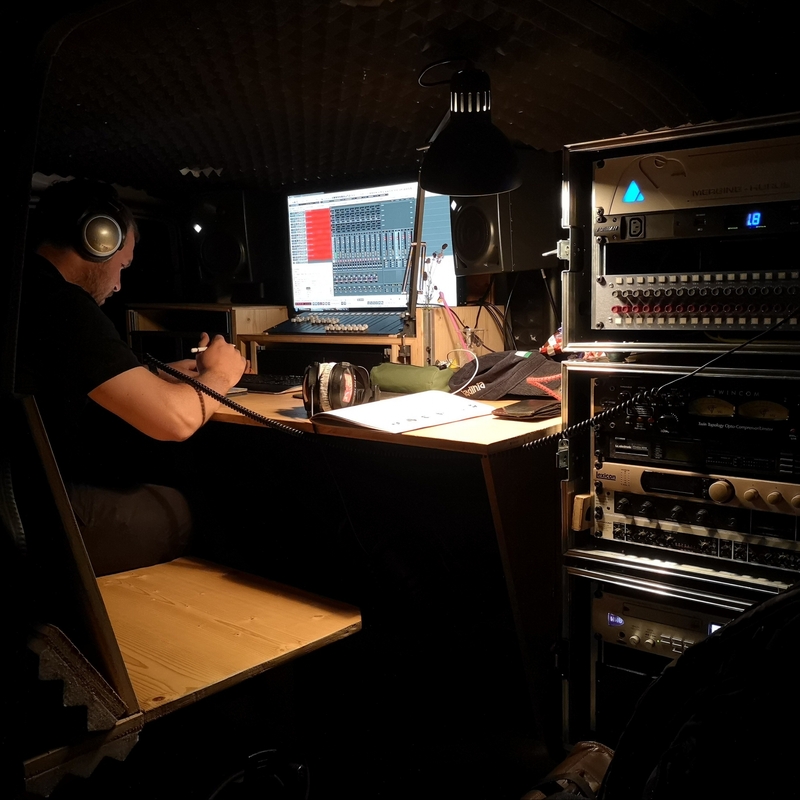 TCP Truck – streaming. 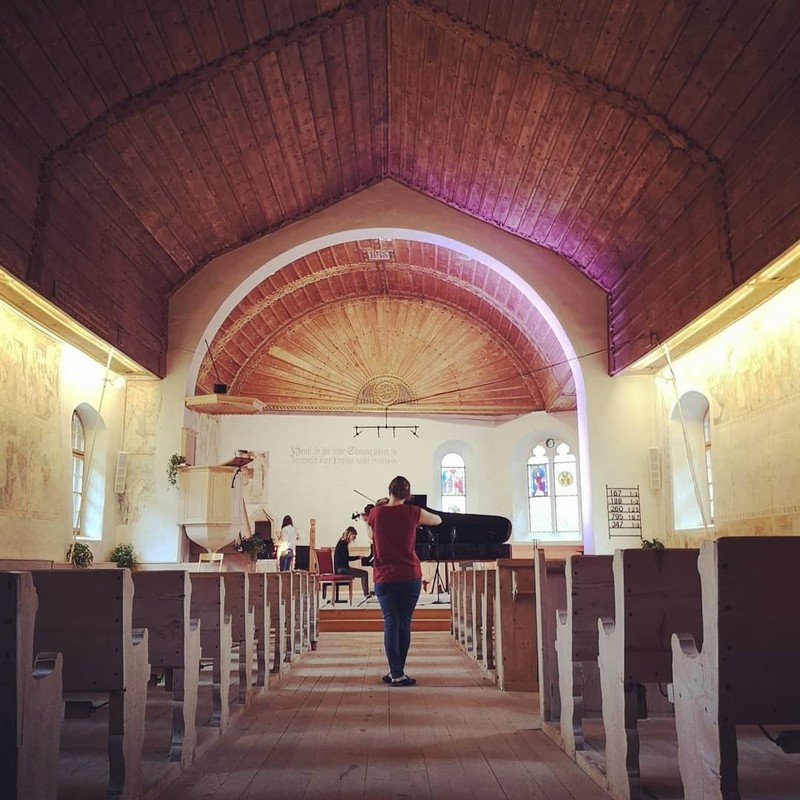 Since 2015. 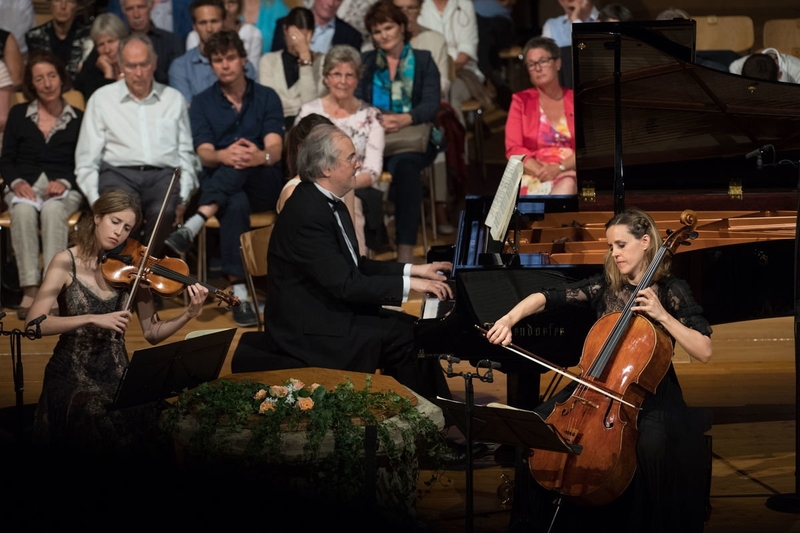 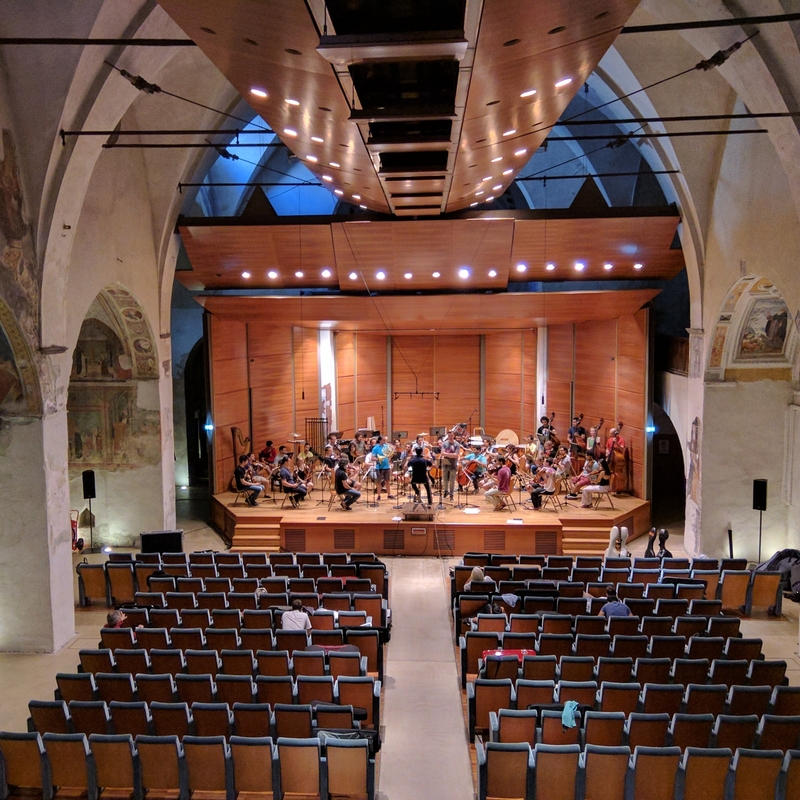 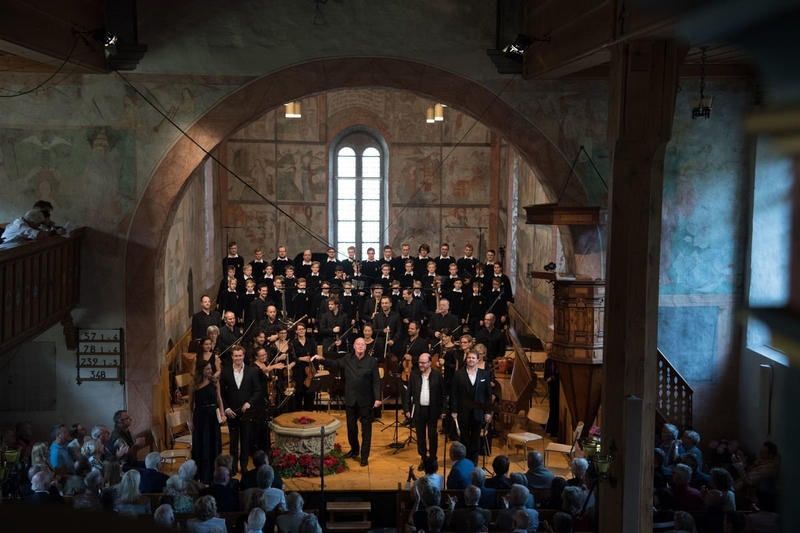 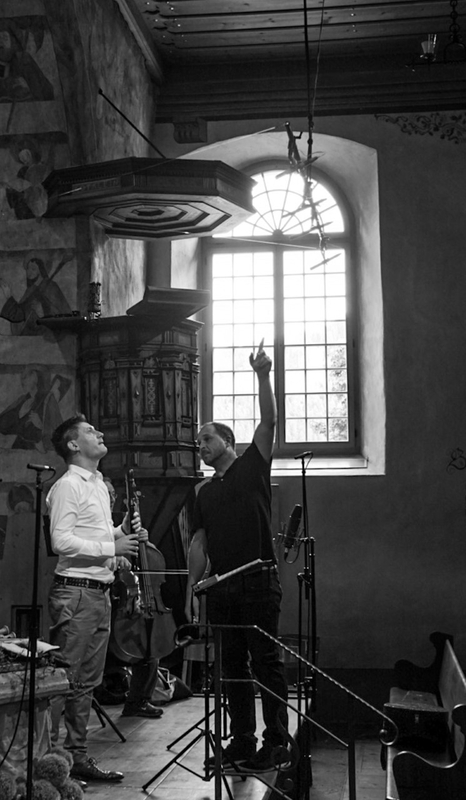 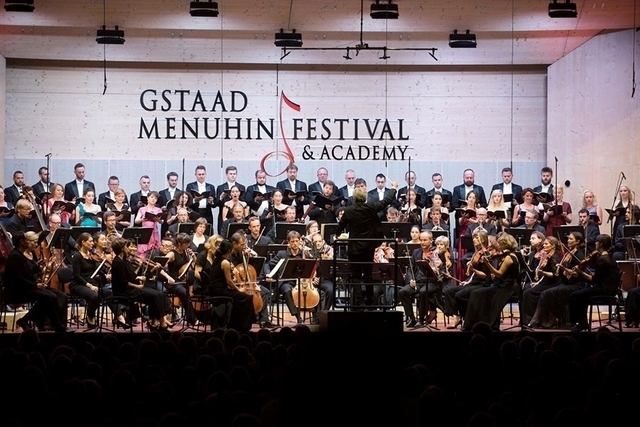 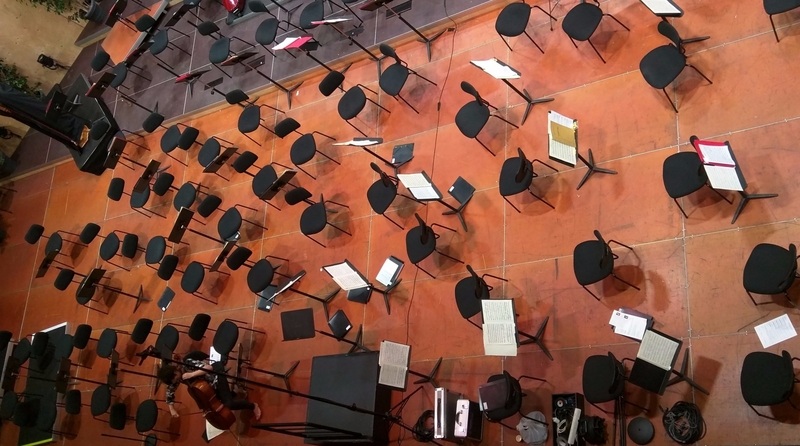 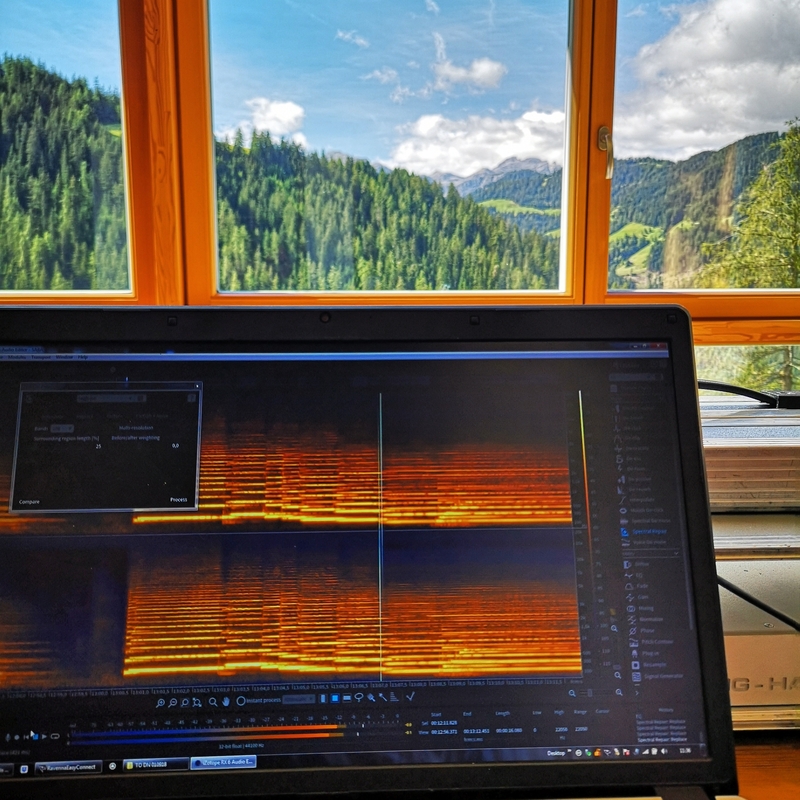 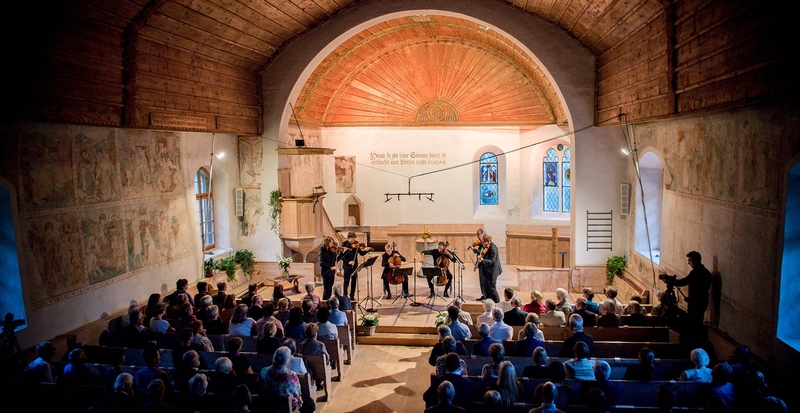 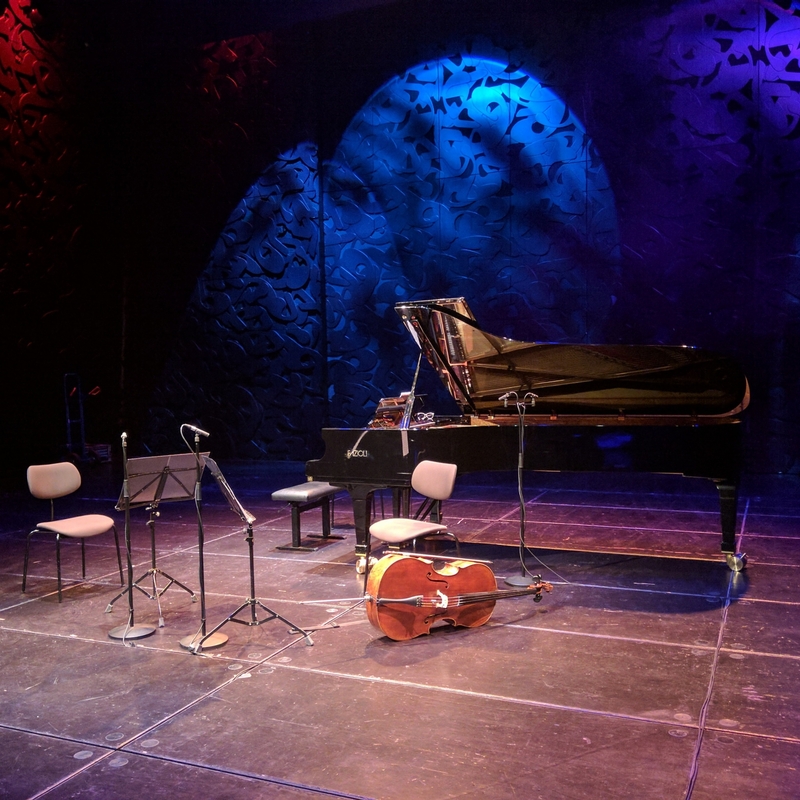 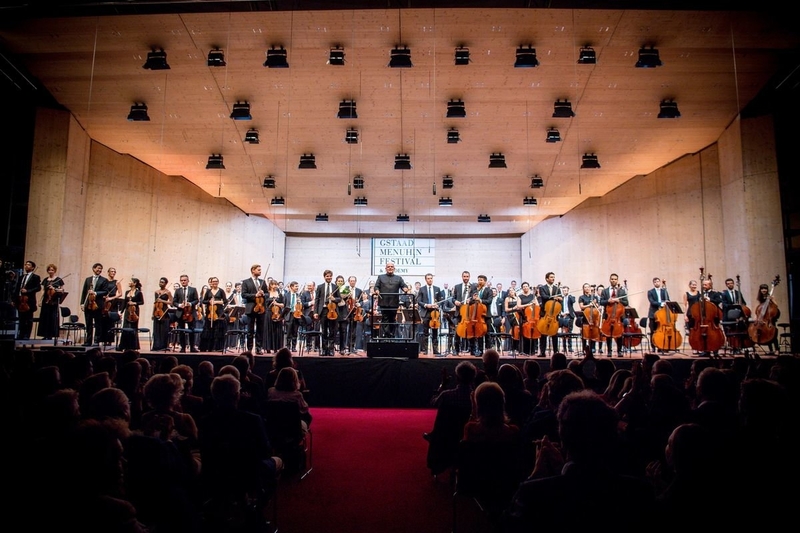 Yearly Tonmeister for festivals like Gstaad Menuhin Festival and Academy – Festival Musica sull Acqua – Colico, Fredener Musiktage, Klassiksterne Rheinfelden, Solsberg, Badiamusica, Gadersound. 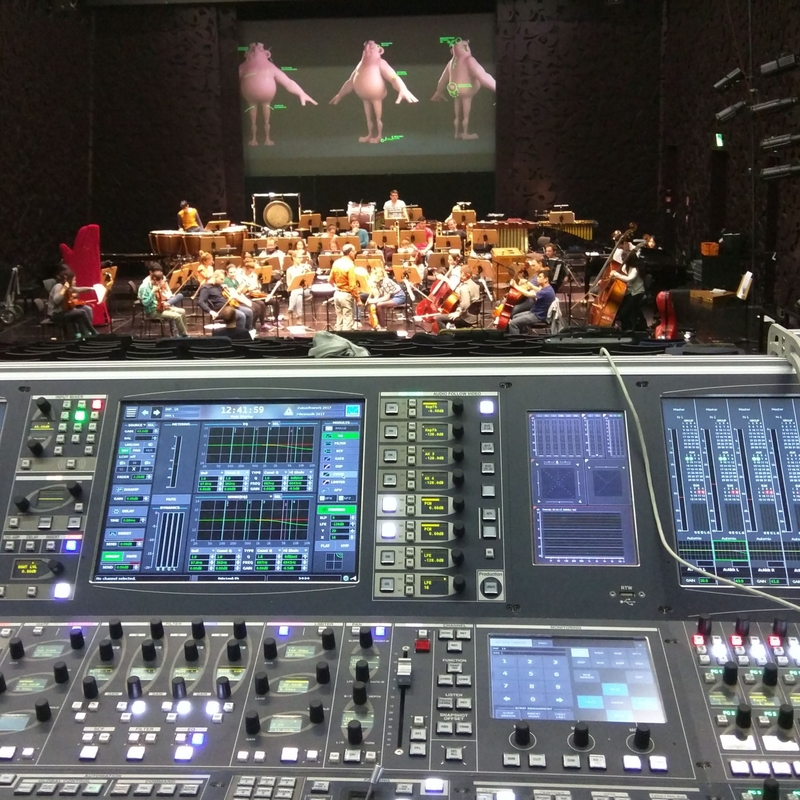 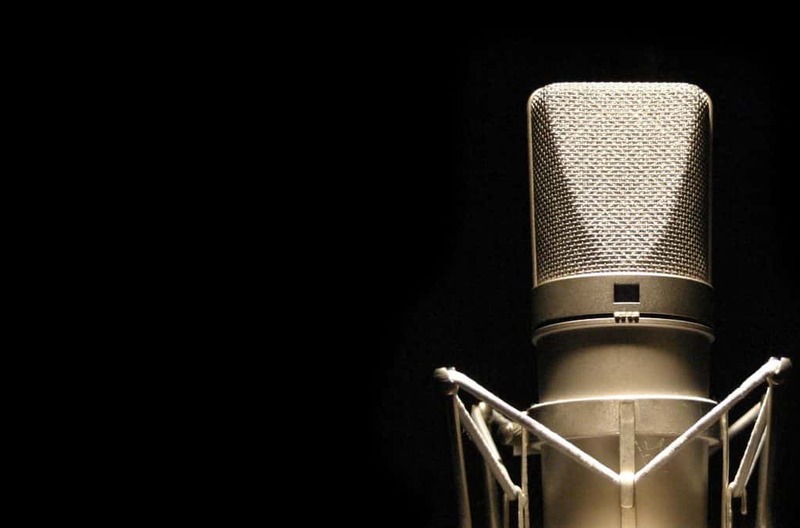 Has colaborate with extraordinary arstist in live recordings and/or for visual media and Live Mixer for Theater productions.